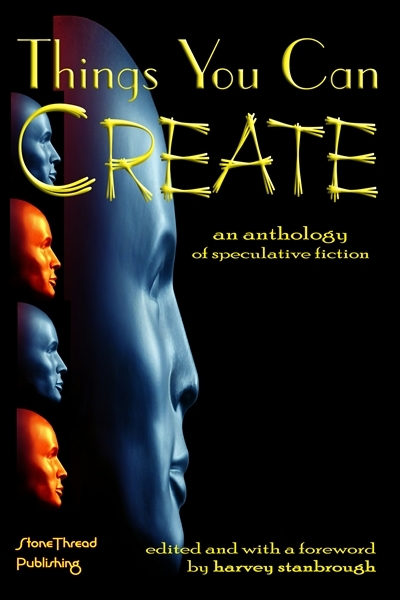 Things You Can Create ~ Published in the speculative fiction anthology Things You Can Create ~ Kelly Marin is a writer who loves to put her characters through harrowing adventures and stunning plot twists, but as she sets out to end her series, she stumbles upon a plot twist of her own. Her characters don’t agree with her ending – and they will do whatever is necessary to change it. 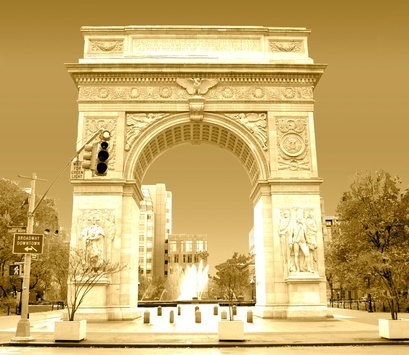 One Percent ~ Published in Issue 1 of The Greenwich Village Literary Review ~ Tina had everything in her life balanced out perfectly until a visit to the doctor prompts the discovery of her severe scoliosis. Tina needs surgery and the chances of survival are 99%, but the type of surgery means the stakes are high. Can Tina come to terms with the possibility of being in the remaining 1%? Choosing to Stand Still ~ Published in the Fall 2014 issue of The Holiday Cafe, and again at Fiction on the Web in August 2017 ~ Katie and Matty had the enduring friendship most people only dream about – until a conversation with one of Matty’s exes completely changes how she sees him and drives their friendship off the rails. 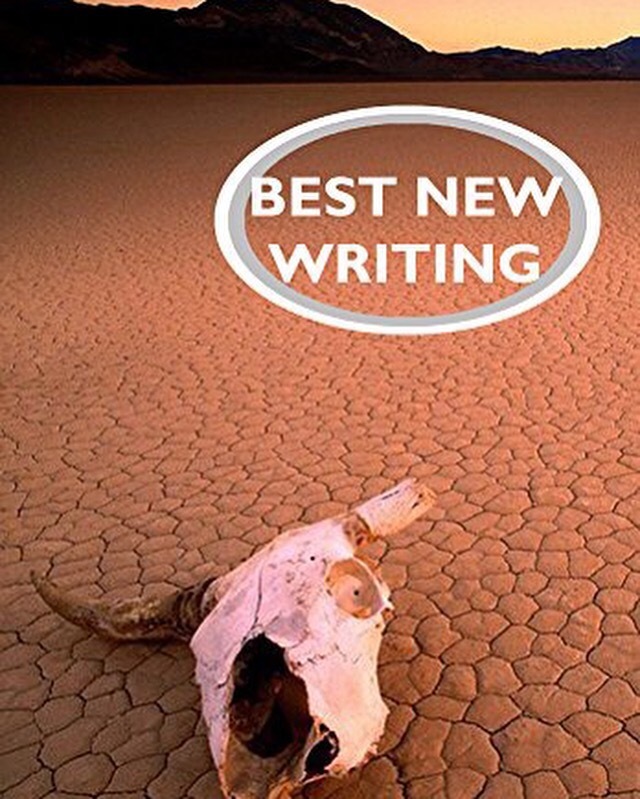 One Headlight ~ Published in Hopewell Publishing’s yearly anthology Best New Writing. ~ Four high school friends cope with the loss of one of their own in a car accident as they try to repair the car she crashed in. Winner of the 2017 Editor’s Choice Award. 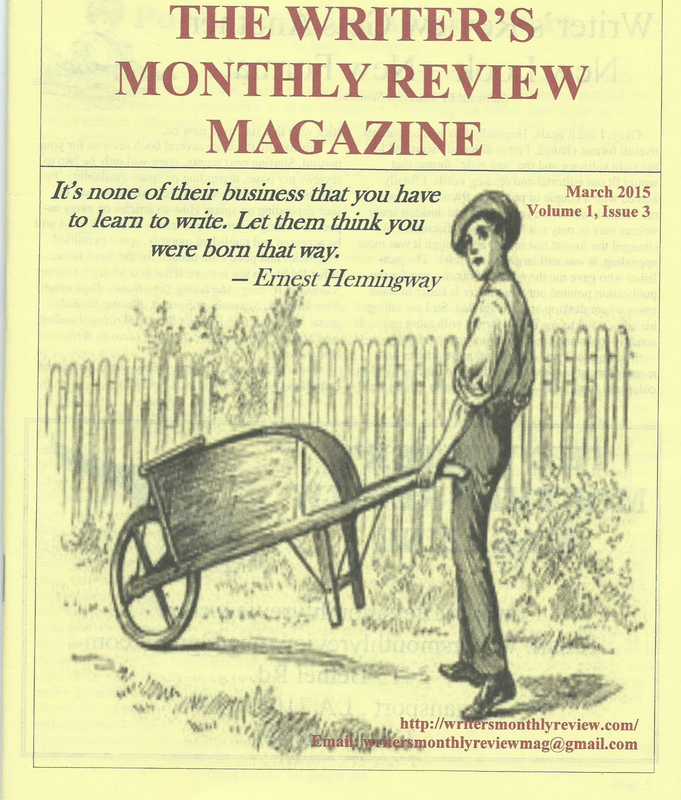 Blue Ice ~ Published in the 2017 Spring issue of The Corvus Review. A woman is forced to face her beloved sister’s husband and abuser at his funeral, in a world where the dead come back for a limited time to say their goodbyes. Tunneling ~ Published in Issue 8 of Sliver of Stone Magazine ~ Grayson finds himself back off the wagon after a long period of sobriety and considers the nature of addiction. 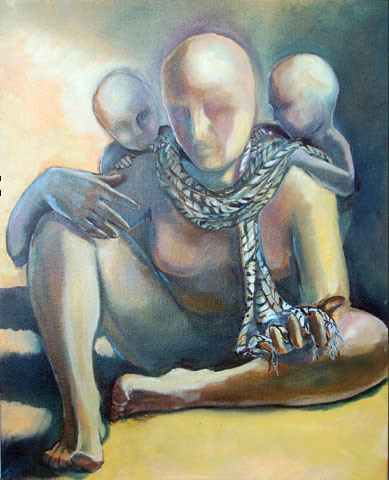 The Peace of Completion and Release ~ A story about desire…but not the kind you’re thinking of. 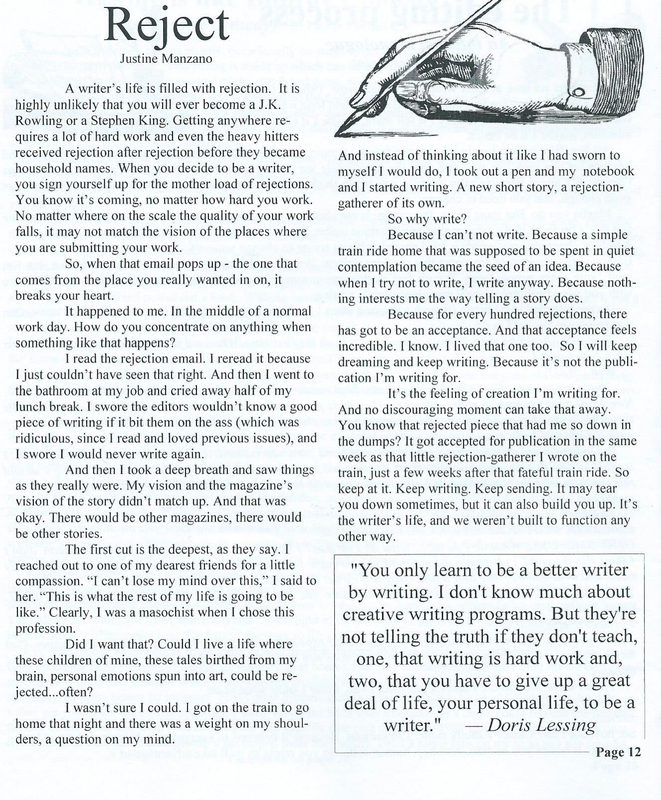 ~ Published in Twisted Sister Literary’s Not the Noir Issue. 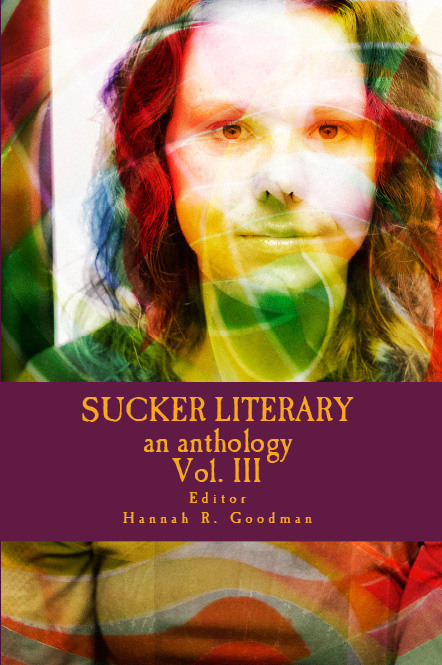 I joined the staff of Sucker Literary for Volume 3 and am proud to be a part of the literary staff that created this incredible anthology. ~ Bullied and alone, Ainsley seeks refuge in the arms of a strange boy. Time is slipping away for overachieving Sadie Lin, but reigniting an old flame might help. Scarred by a pressuring ex, Alexandra finally faces the rain. “Pasty and chubby” Charlotte makes a public play for the “Tan and Smooth” king. The beautiful girl in the black, lacy push-up bra says that it’s time for Brenn to stop lying . . . at least to herself. A halfway house is no home for Dawn—or is it? How will Dana survive knowing everyone at school thinks she’s a monster, when they just may be right? JJ and her crush finally get a moment alone—at his girlfriend’s hottest party of the year. Sixteen-year old Sarah prepares for her first day of school by chaining up her Mamí in her bedroom. Alyssa’s life is a well-rehearsed ballet until a tragedy sends her hurtling towards a fall. Loving a boy is as simple as chemistry . . . unless that boy is an unstable element.